Justify your admiration for the beautiful things in life wearing your RED VALENTINO™ Abito Maglia Dress. Materials: 66% viscose, 22% polyamide, 12% cotton. 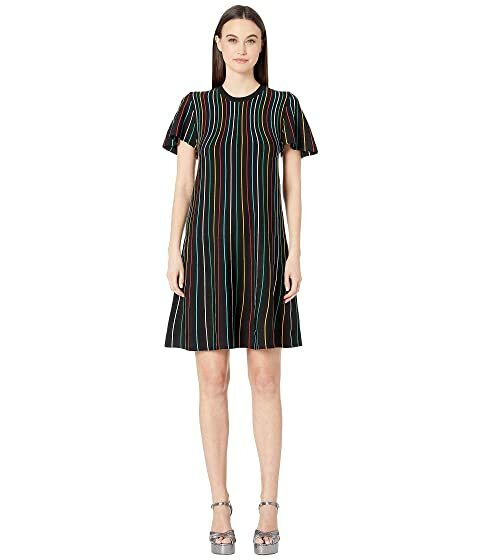 We can't currently find any similar items for the Abito Maglia Dress by RED VALENTINO. Sorry!